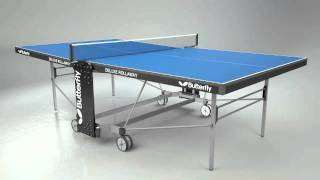 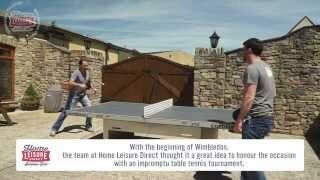 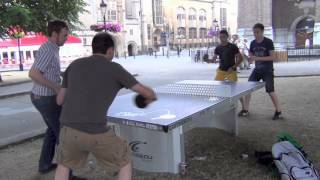 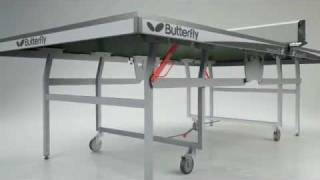 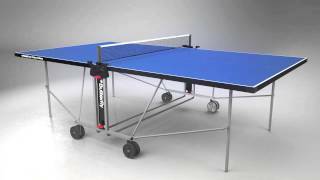 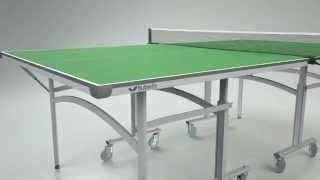 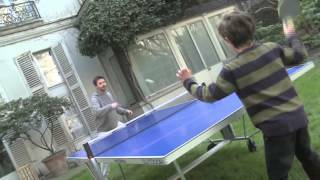 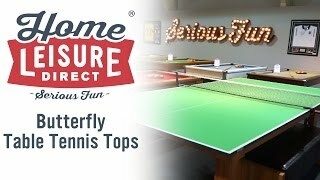 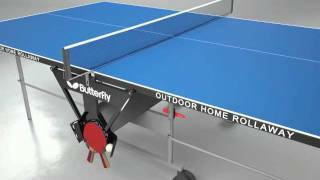 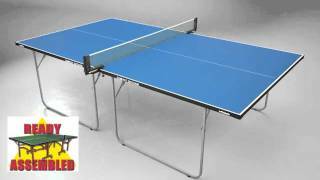 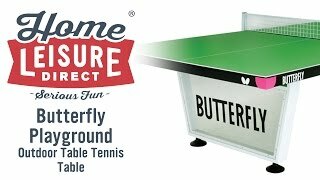 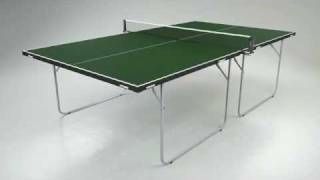 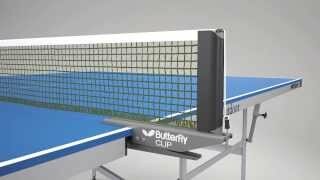 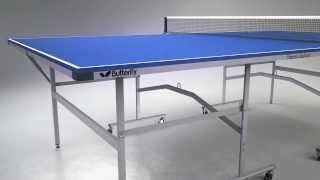 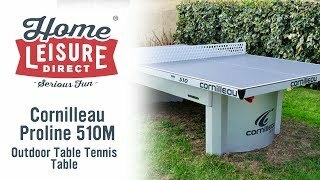 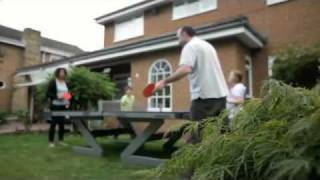 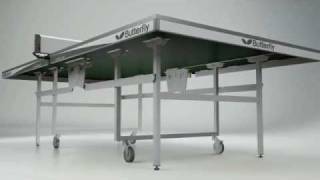 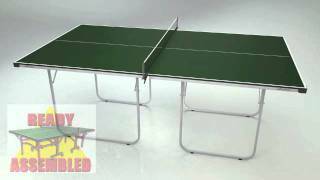 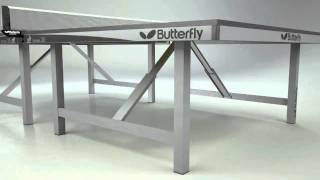 The Butterfly Junior Table Tennis Table is a 3/4 size table, popular with both schools and families alike, and ideal either for those with limited playing area, or whose children are still a little too small to play on a full-size table. 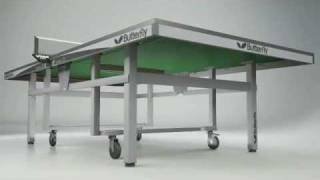 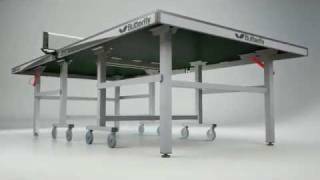 The Butterfly Junior Table Tennis Table features a 12mm high-quality playing surface and has wheels on each half for easy movement. 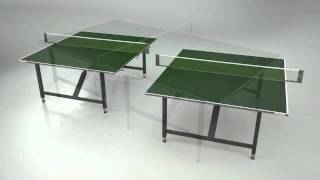 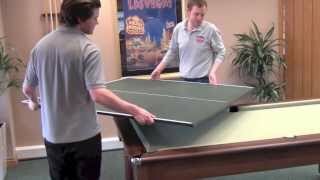 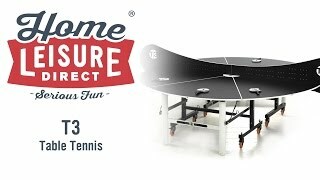 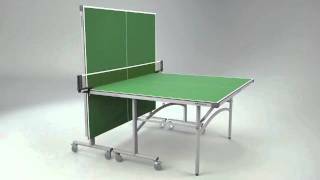 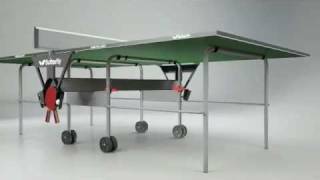 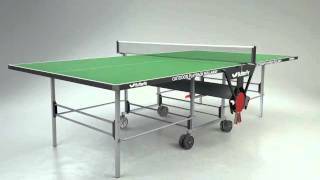 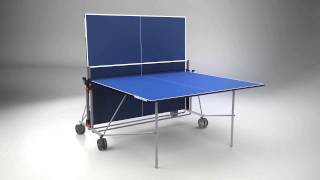 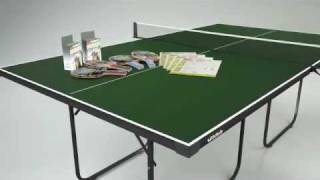 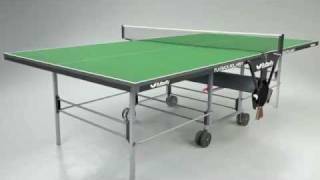 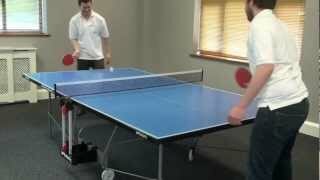 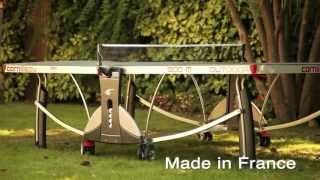 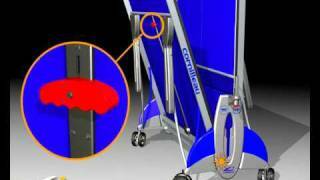 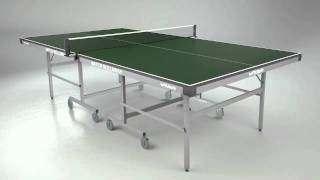 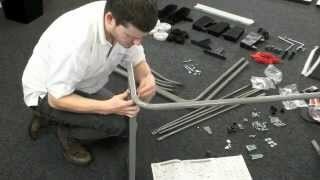 The Junior Table Tennis Table comes with various accessories to get you started playing as quickly as possible.